Redwood Rams are observant, wondrous, loyal and self-aware. We are so grateful every day to be able to work with your children! We are almost half way through the year and that’s hard to believe! 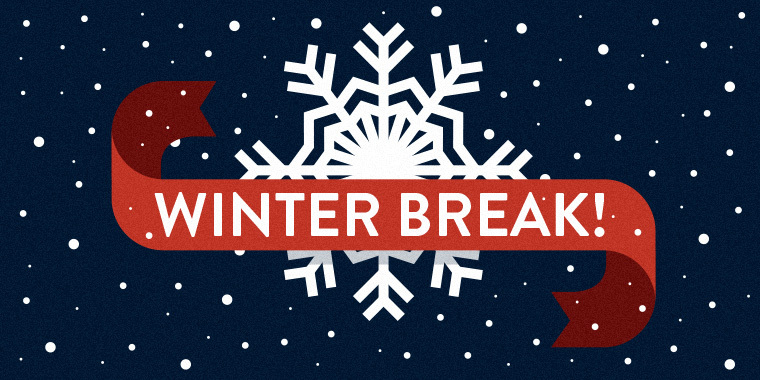 We wish you all a wonderful break. Stay safe and warm and we will see you back on Wednesday, January 2nd.